PICNIC PUMP, A.B., sankey - F.H. Steinbart Co. 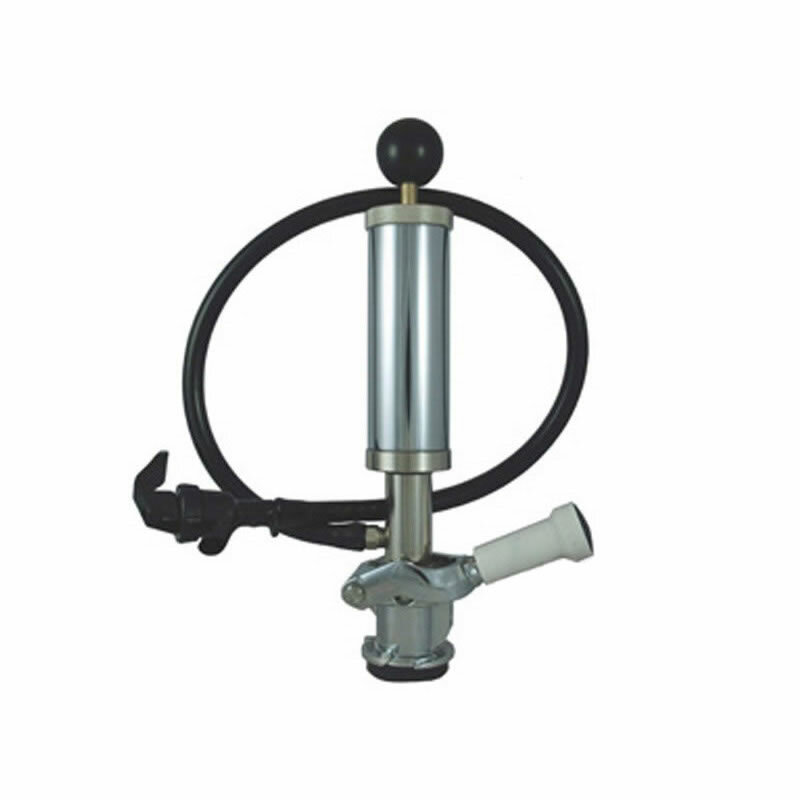 This US Sankey D System Keg Pump is perfect for keg parties and picnics. Plated brass body with durable chrome plated 4″ pump. Features 2′ beer line and plastic picnic faucet with squeeze trigger. Compatible with most domestic brand kegs such as Budweiser, Miller, Coors as well as the majority of domestic craft beers.